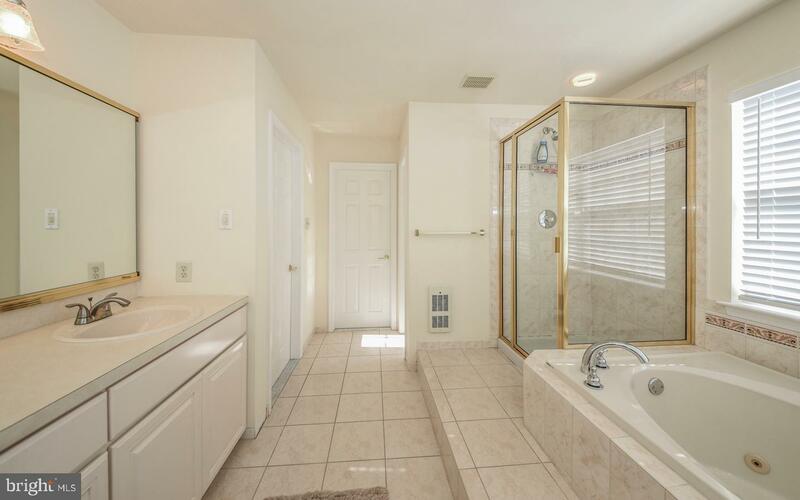 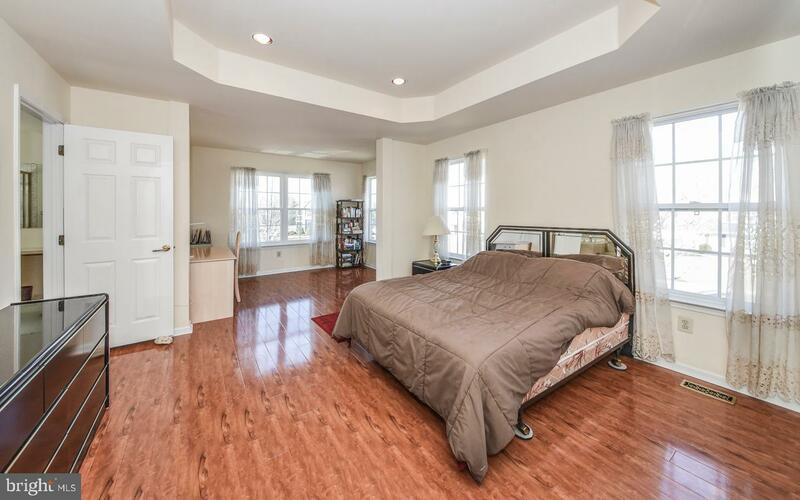 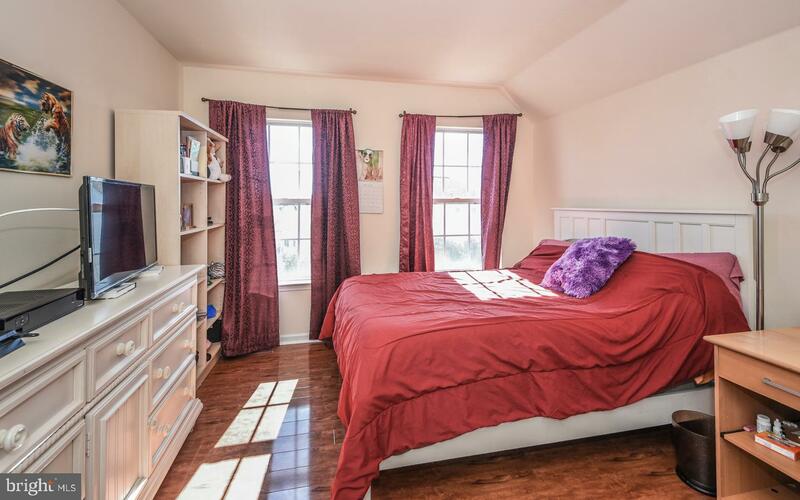 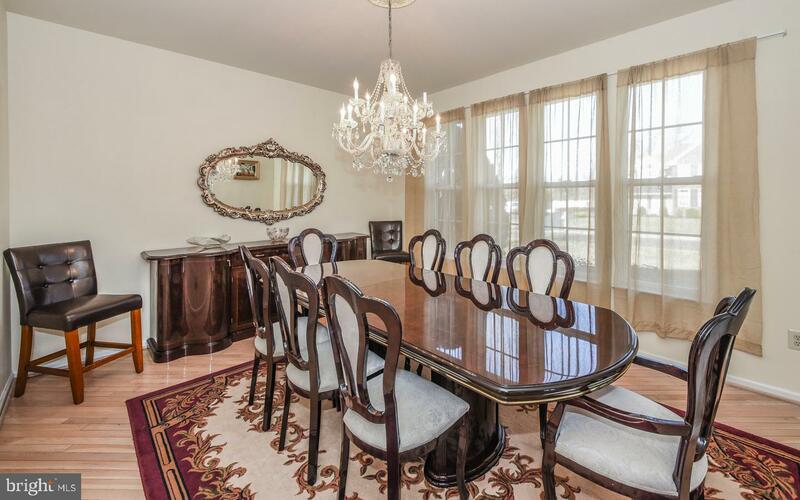 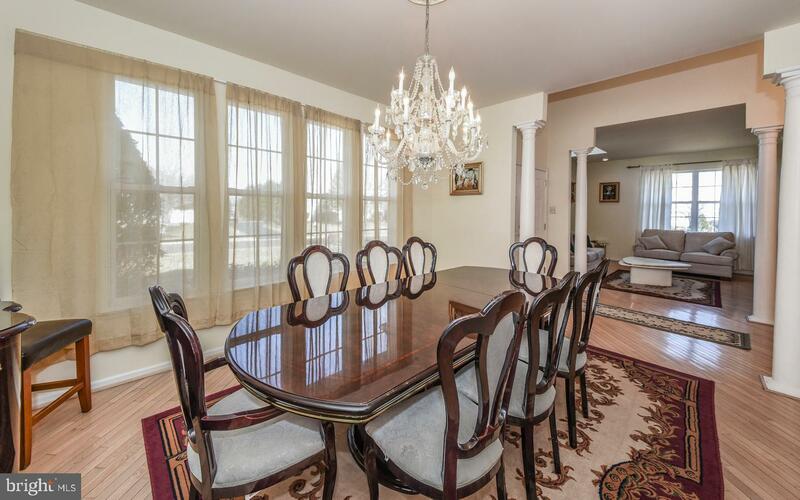 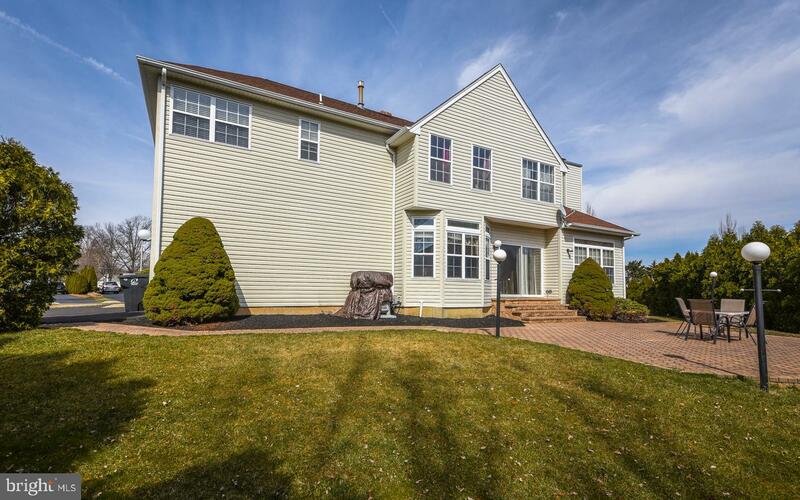 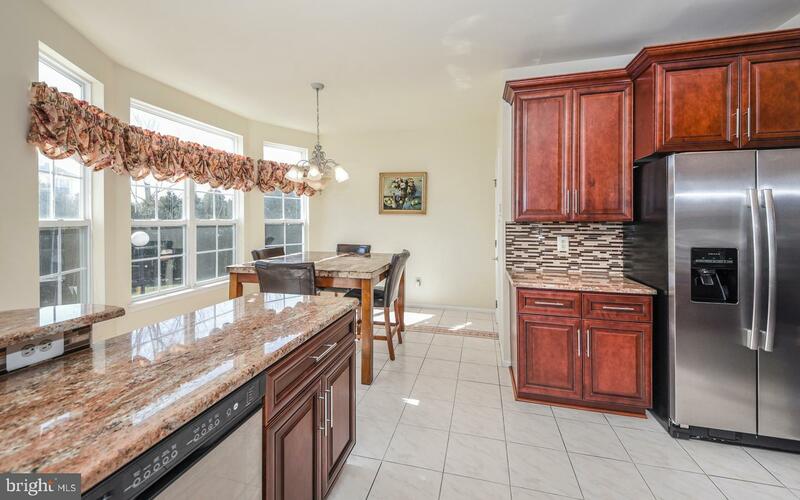 This beautifully maintained Center Hall Colonial is ready to move in. 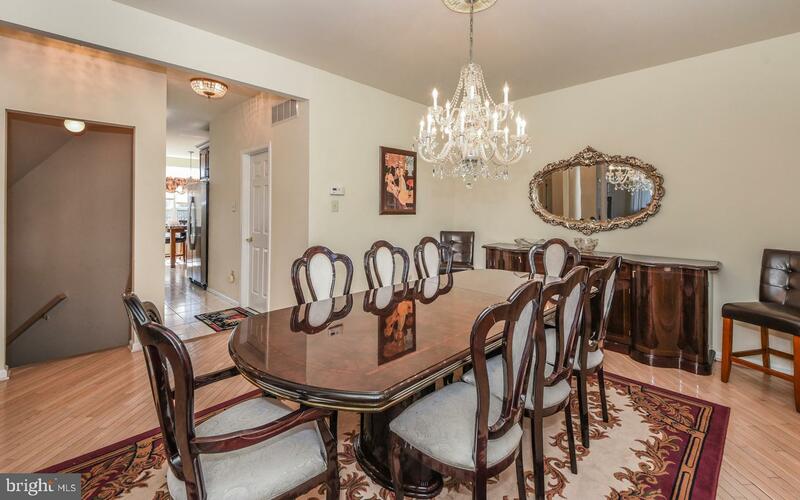 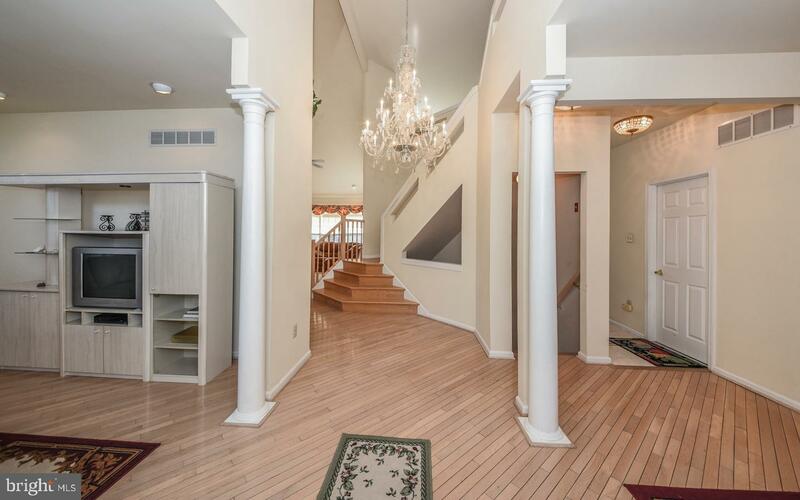 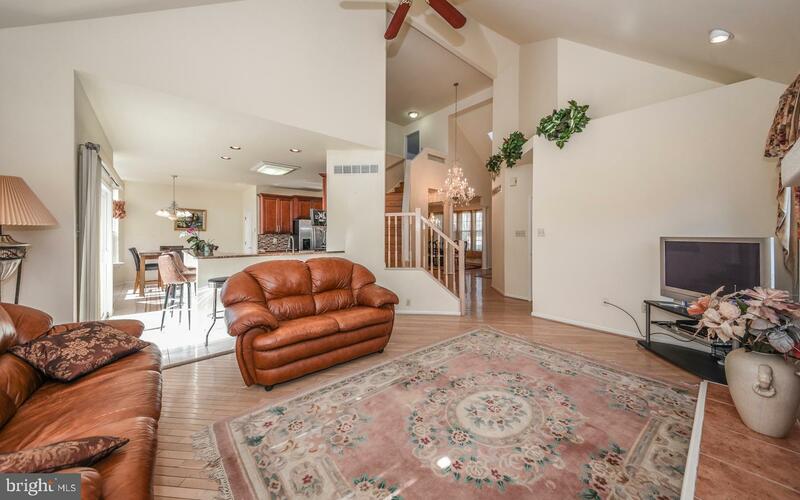 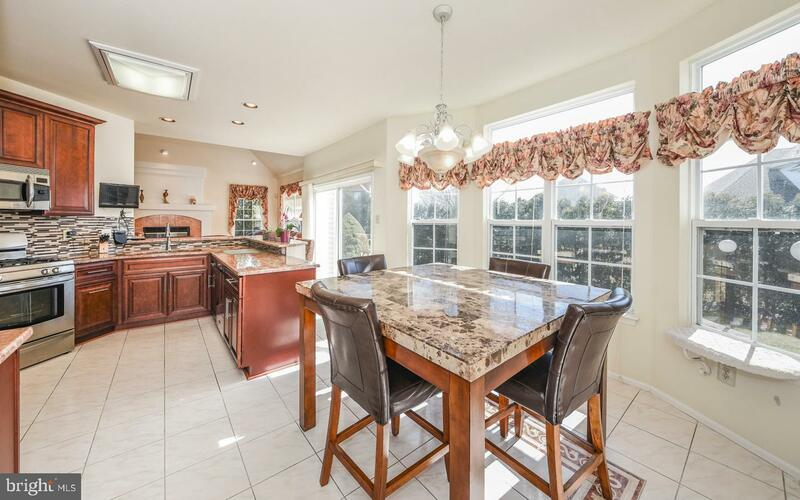 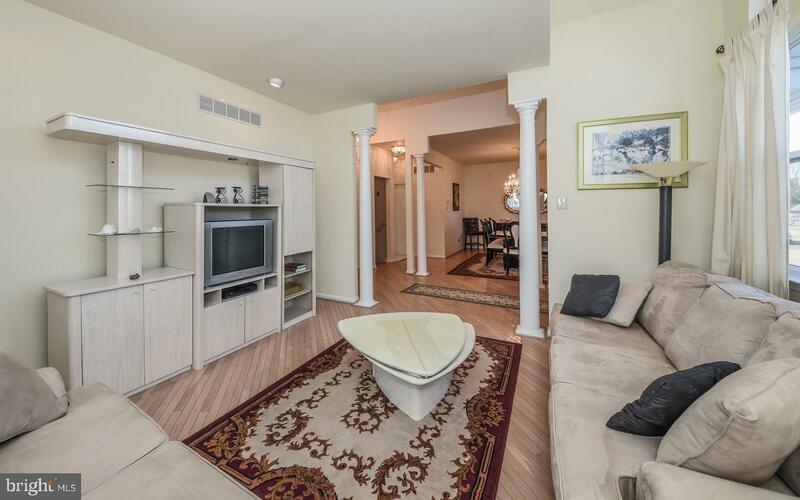 Enter this home into the grand foyer that leads to the formal living room and dining room. 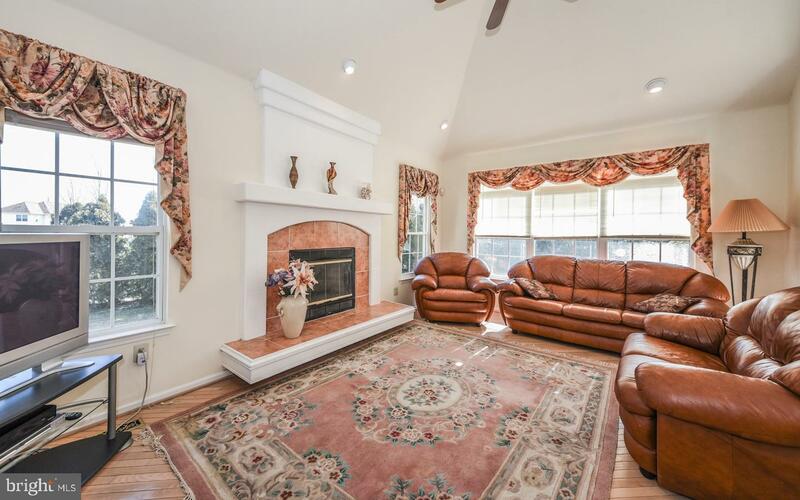 The family room features vaulted ceilings & large windows that is flood the room with natural light & includes a fireplace. 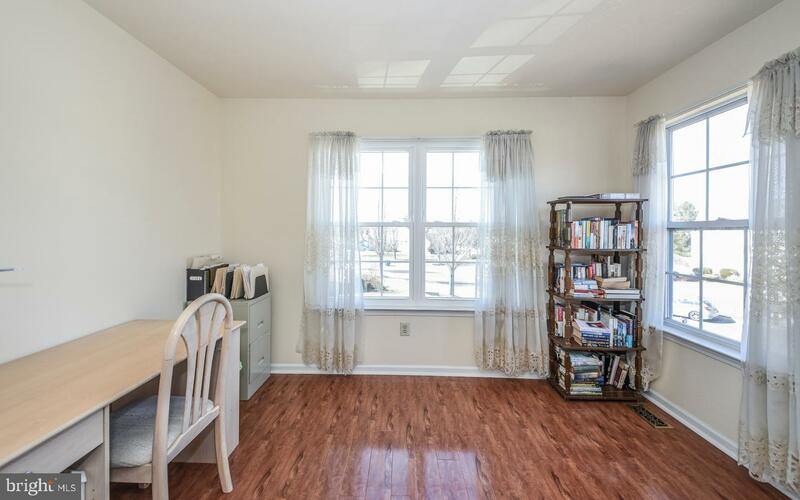 This room introduces the open floor plan with access to the eat-in kitchen. 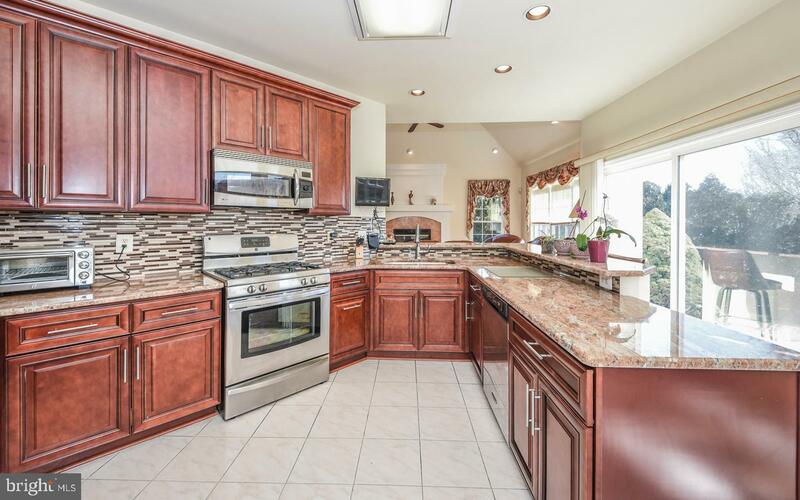 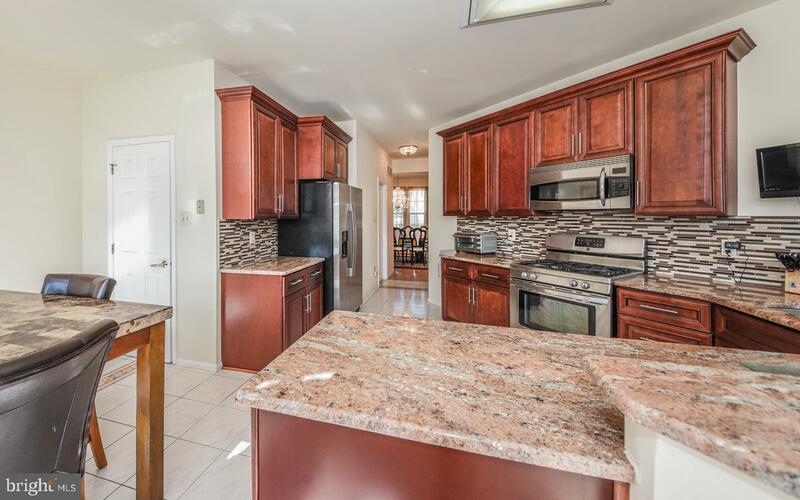 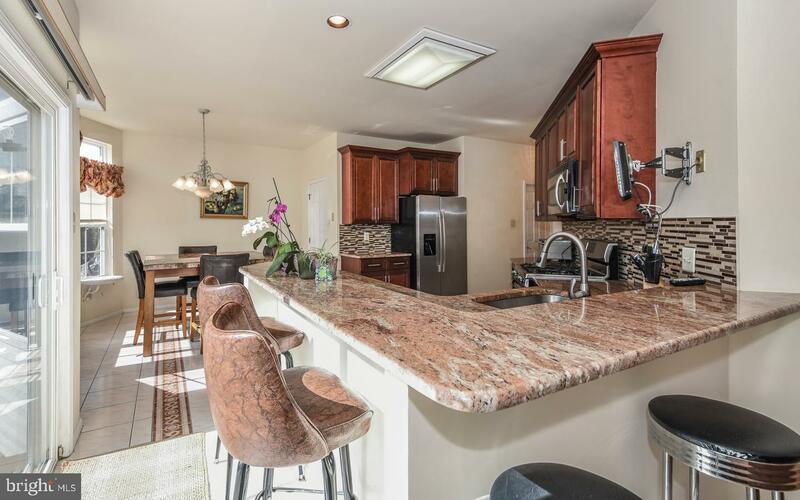 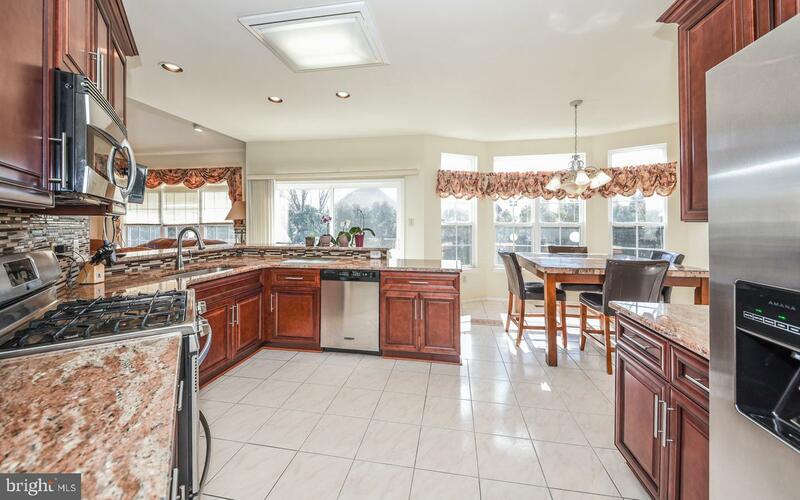 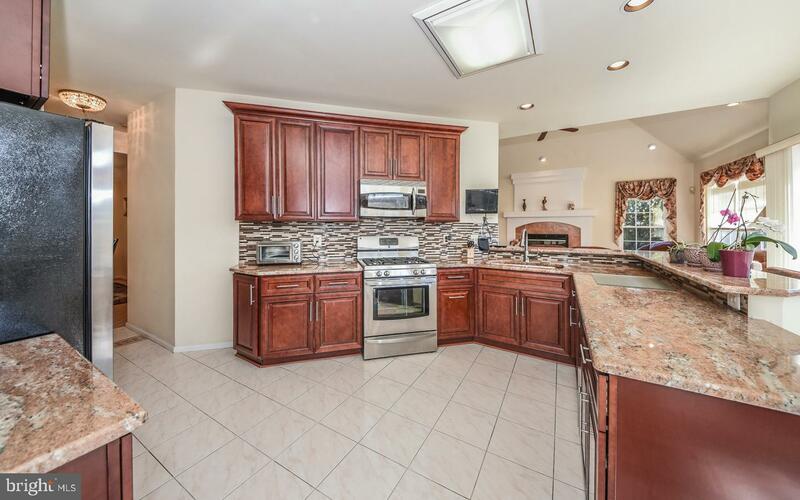 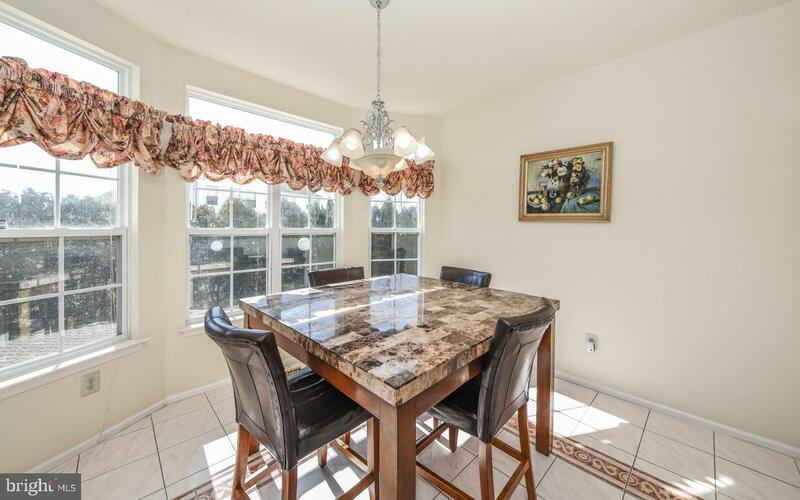 The remodeled kitchen boasts an abundance of raised panel upgraded cabinetry, walk-in pantry, counter space galore, ceramic tile back splash, recessed lighting, granite counter-top, plus large breakfast bar, upgraded appliances, and plenty of room for a large table. 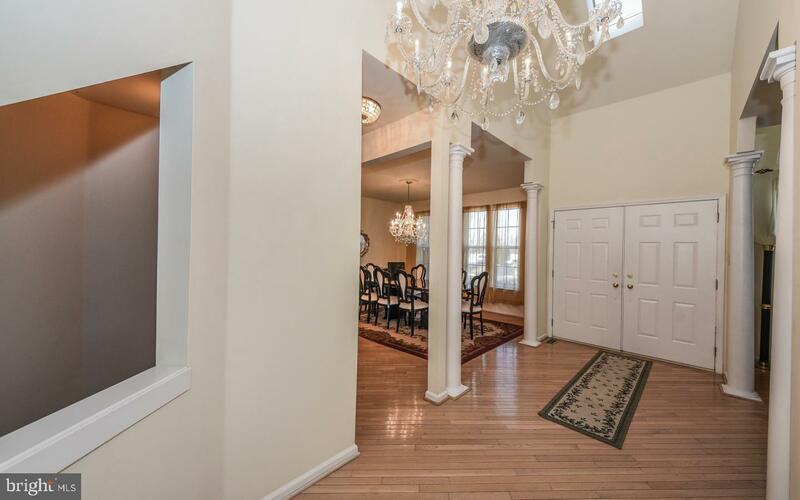 The main level is a bright & cheerful gathering place rain or shine. 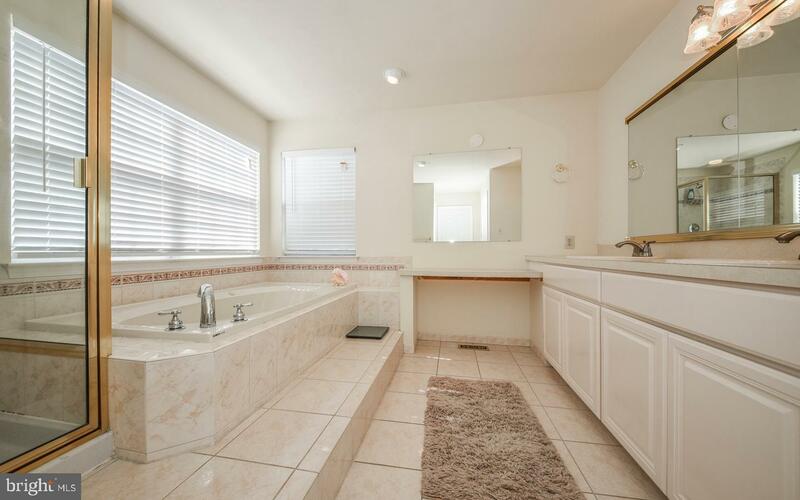 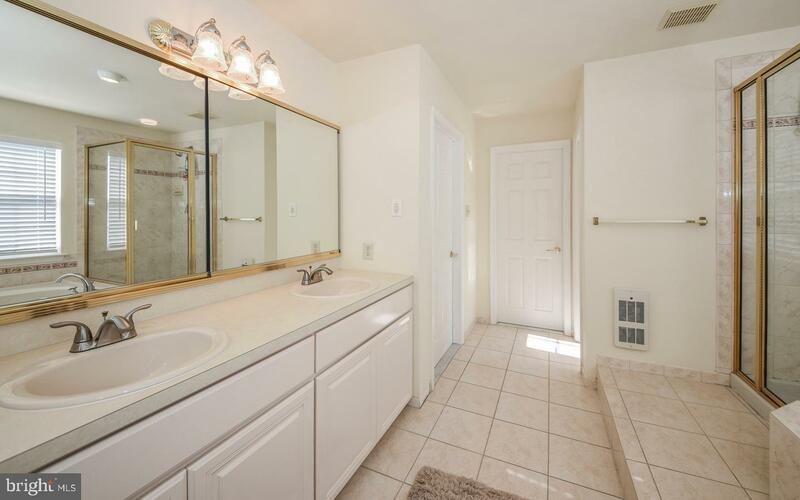 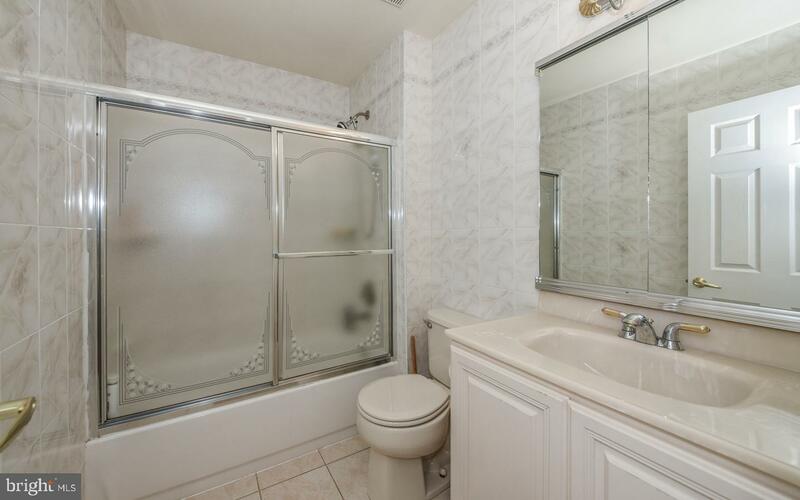 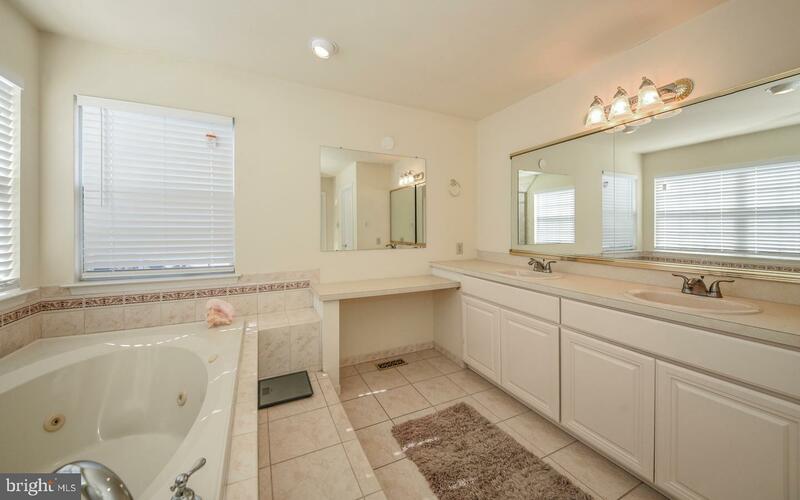 The first floor also includes an updated half bath and laundry room with access to the two car attached garage. 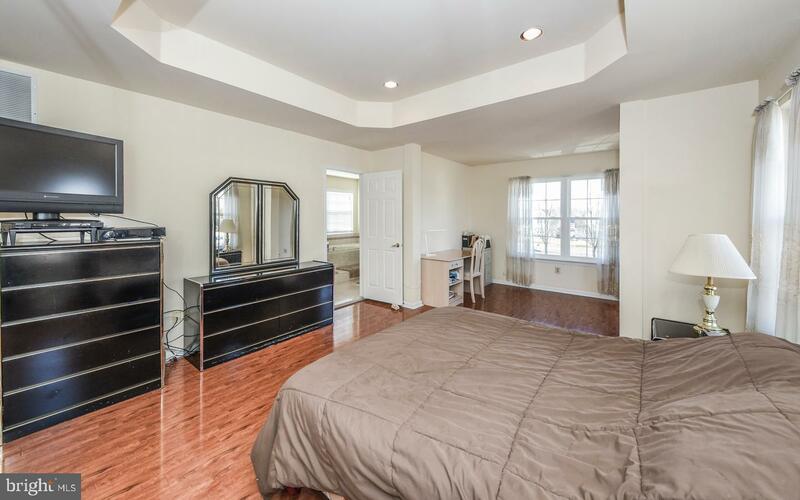 The second floor features a LARGE master suite with sitting room, walk in closet & sumptuous master bath with soaking tub & stall shower. 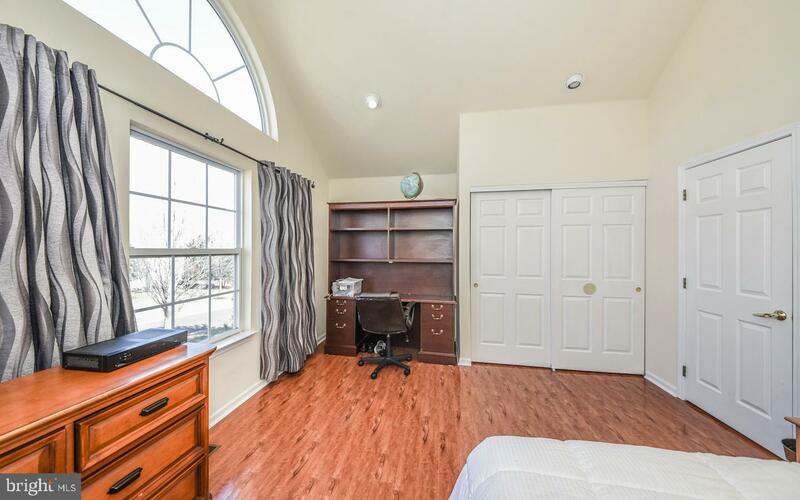 There are two additional bedrooms with large closets, an open loft that could be the 4th bedroom and tiled full hallway bath. 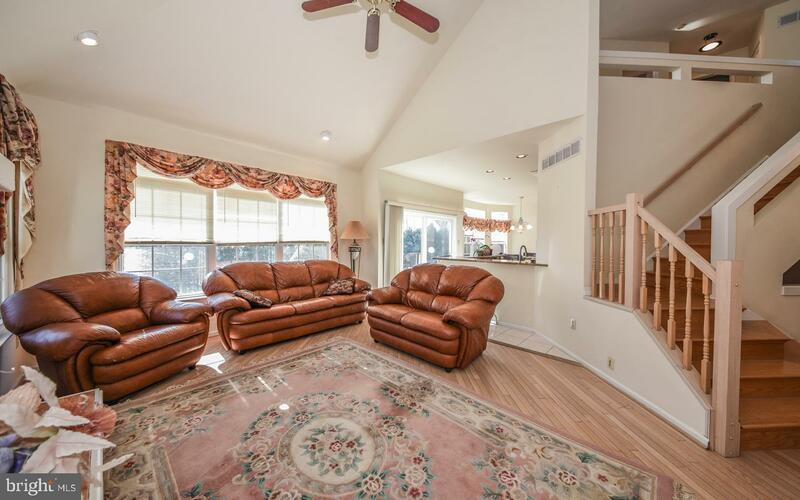 Additional features include upgraded flooring, recessed lighting, full basement and maintenance free stone & siding. 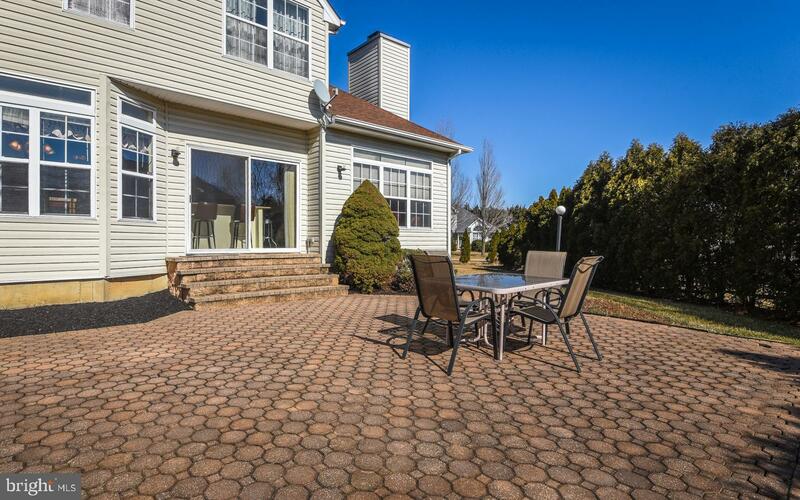 The outside living includes a large paver patio with lighting and extensive landscaping. 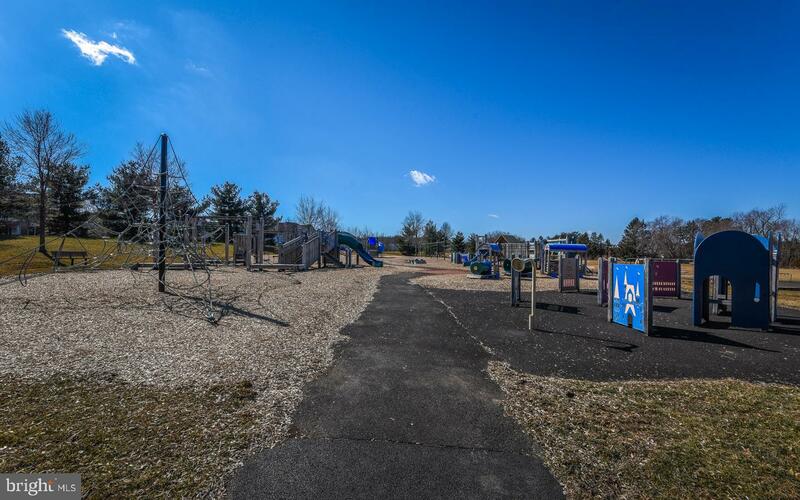 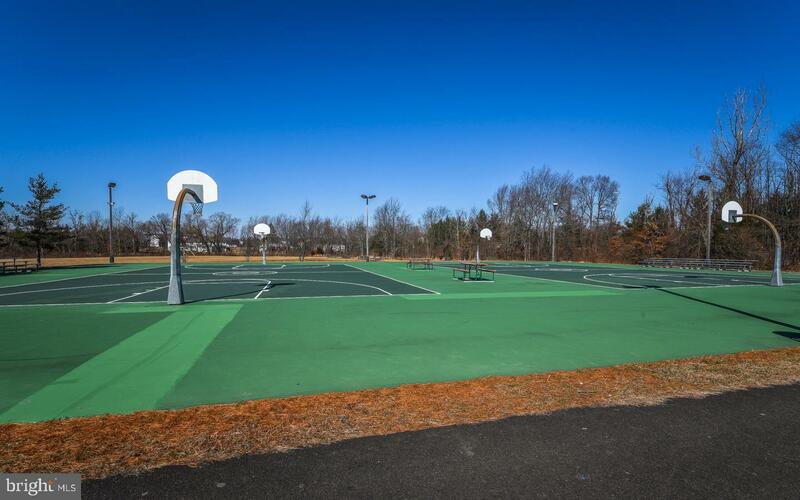 The development includes a walking path, play ground and basketball courts.